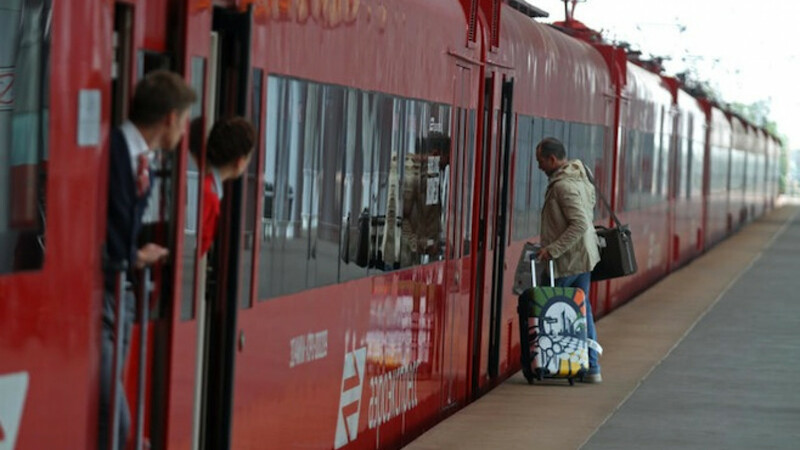 Aeroexpress launched free Wifi services on all trains running between Moscow's three airports and the city center. 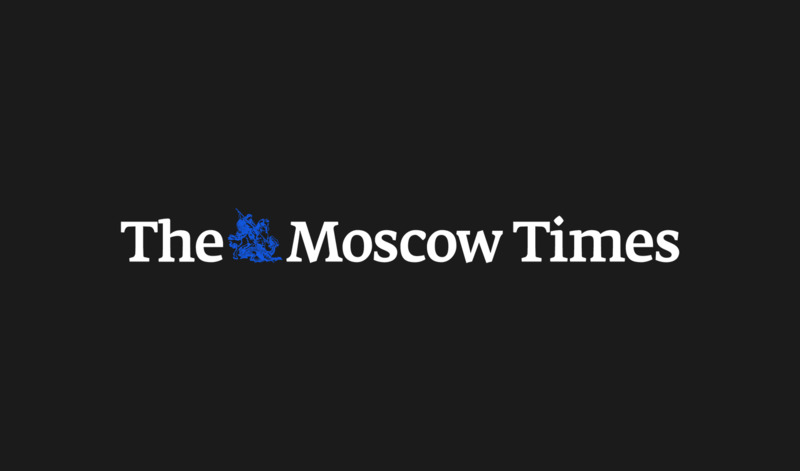 Aeroexpress on Wednesday officially launched free Wi-Fi services on all trains running between Moscow's three airports and the city center, news agency RIA Novosti reported Wednesday, citing a company statement. 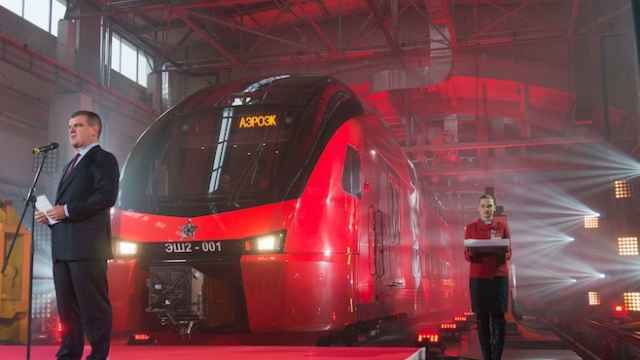 Aeroexpress trains connect Moscow's Sheremetyevo, Domodedovo and Vnukovo airports to train stations in central Moscow. 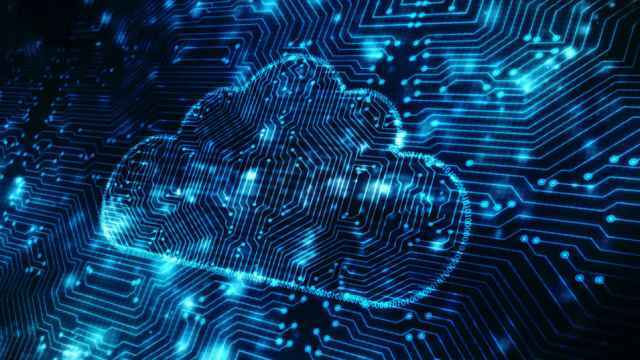 The new Wi-Fi service boasted an average speed of 20 to 25 megabits per second during its testing phase, RIA Novosti reported. Download speeds peaked in the train terminal at Sheremetyevo airport, where speeds clocked up to 115 megabits per second. 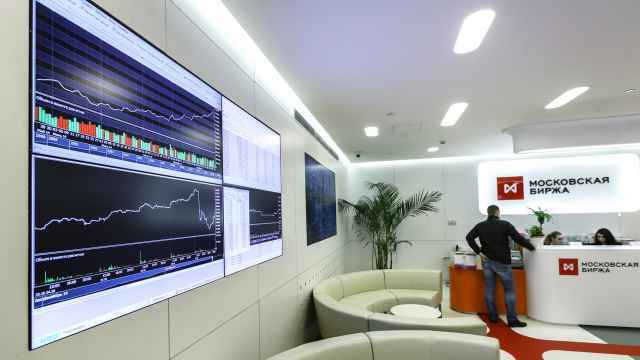 The Wi-Fi service is provided by RDL-Telecom, which is distributing its traffic over four 3G and LTE networks operated by major Russian carriers MegaFon, Beeline, MTS and Yota.